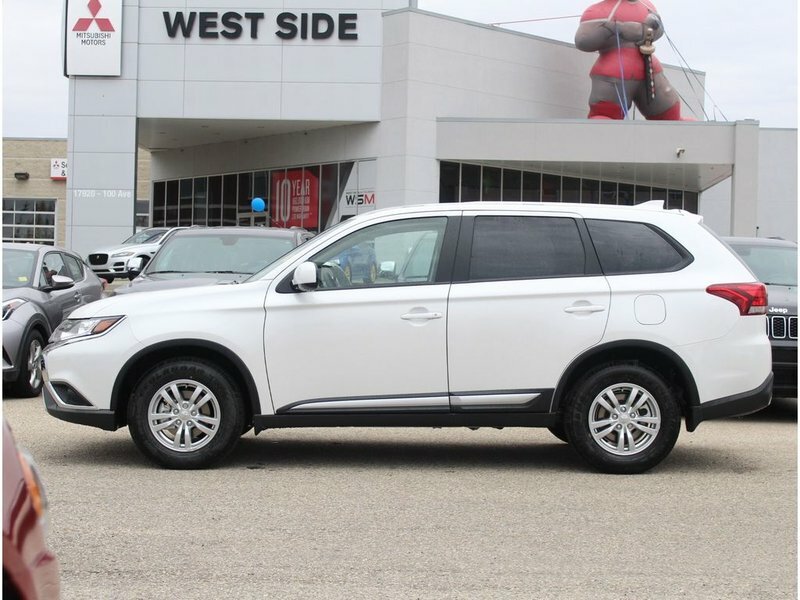 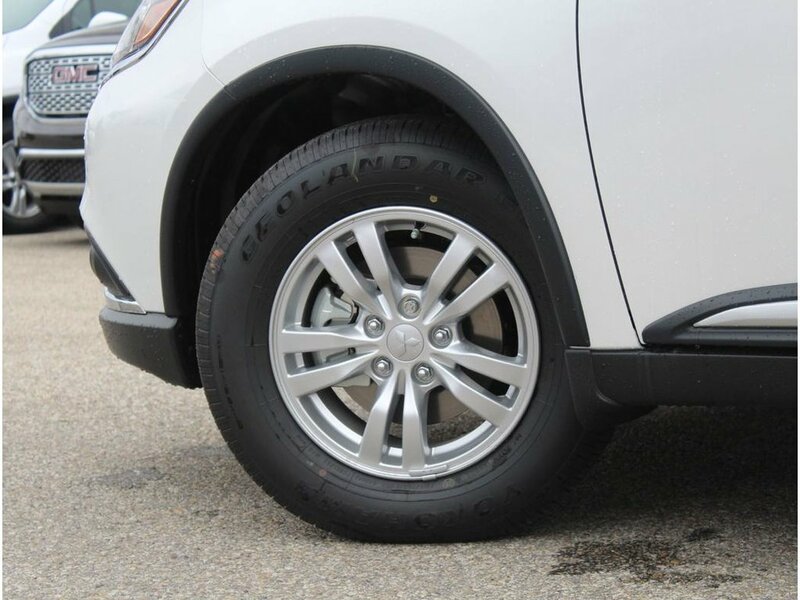 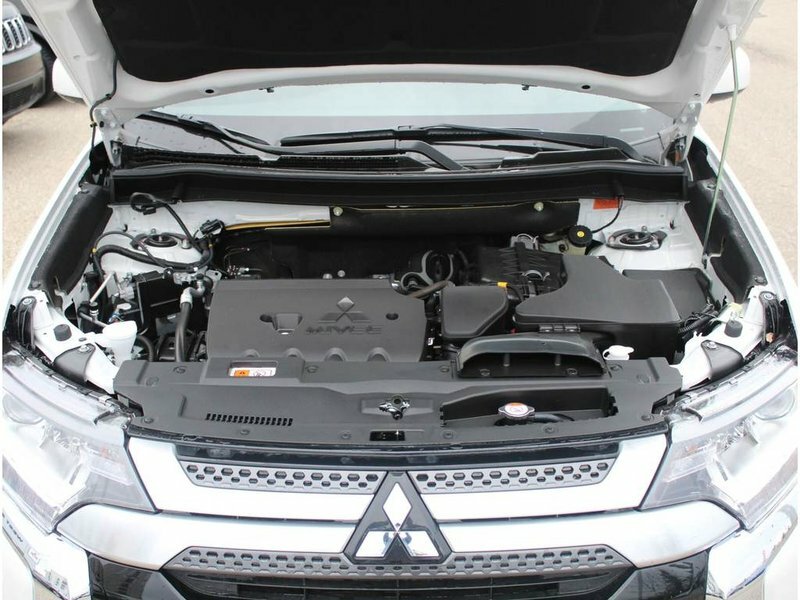 Built for your life and whatever life throws at you, the Outlander is powerful and designed your everyday needs. 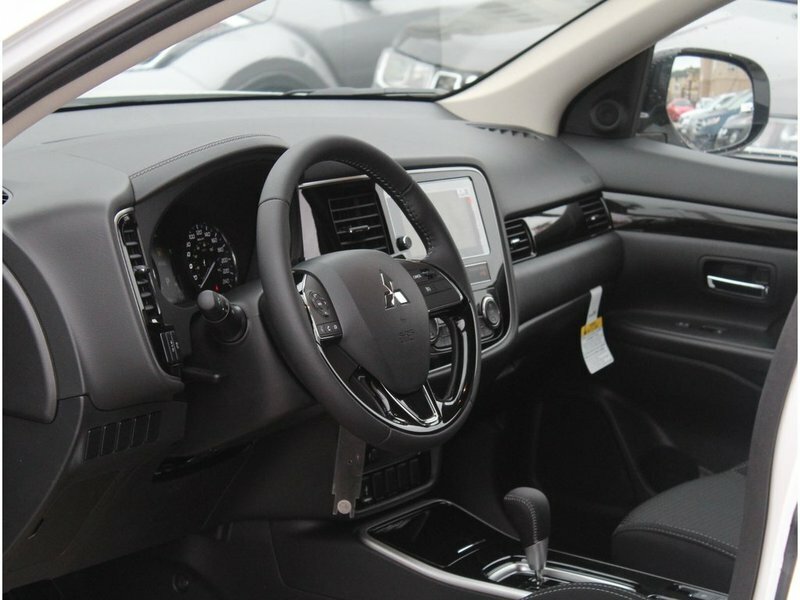 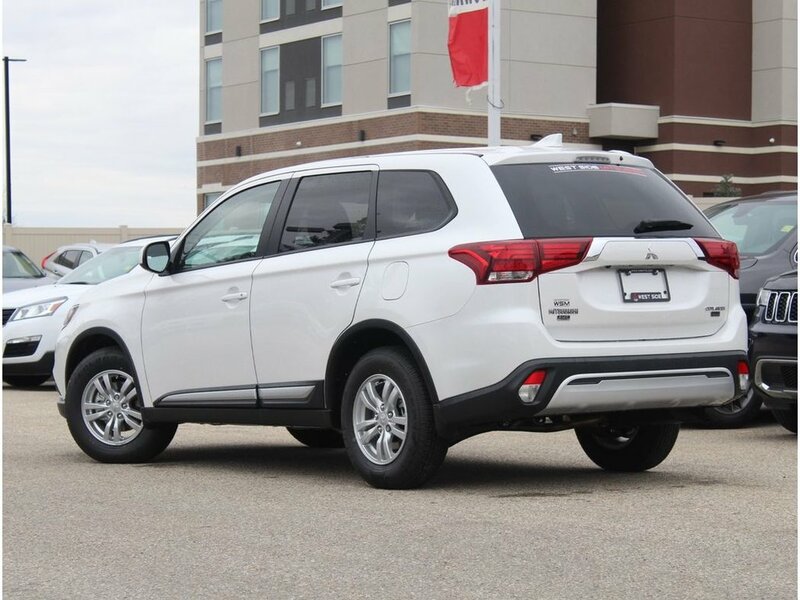 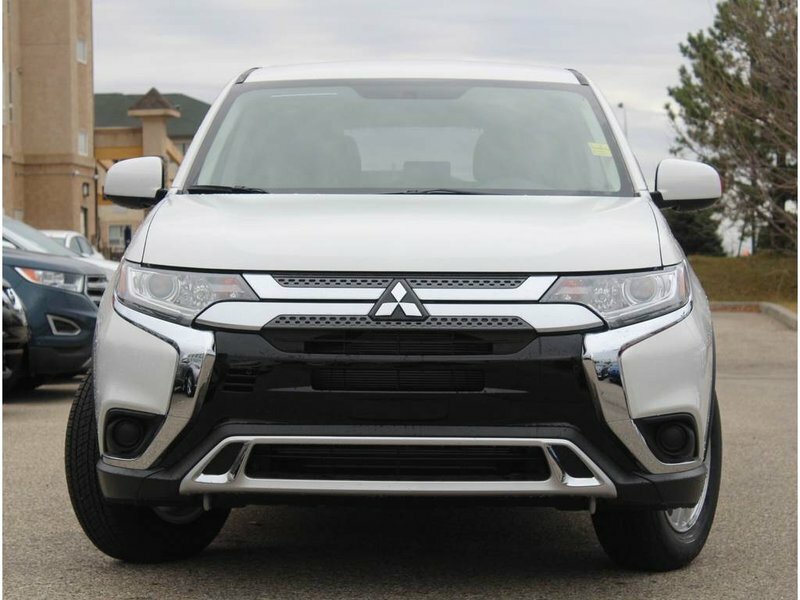 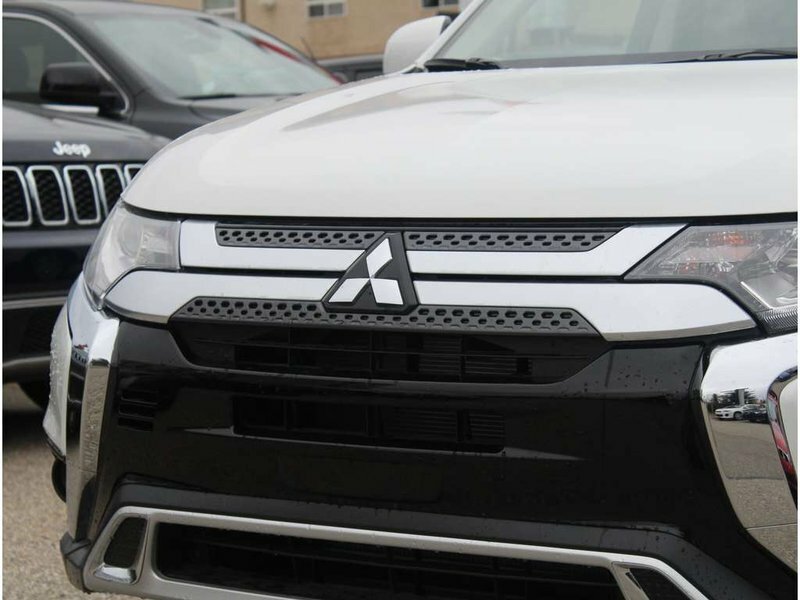 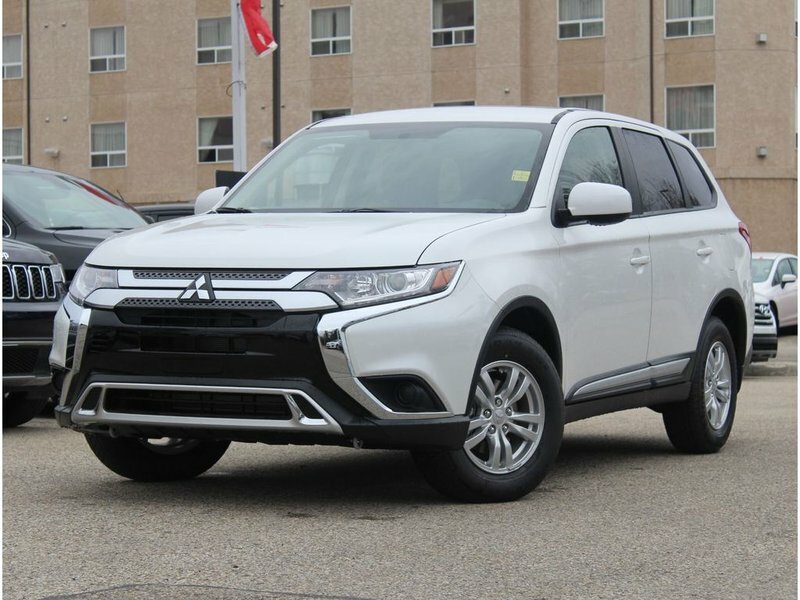 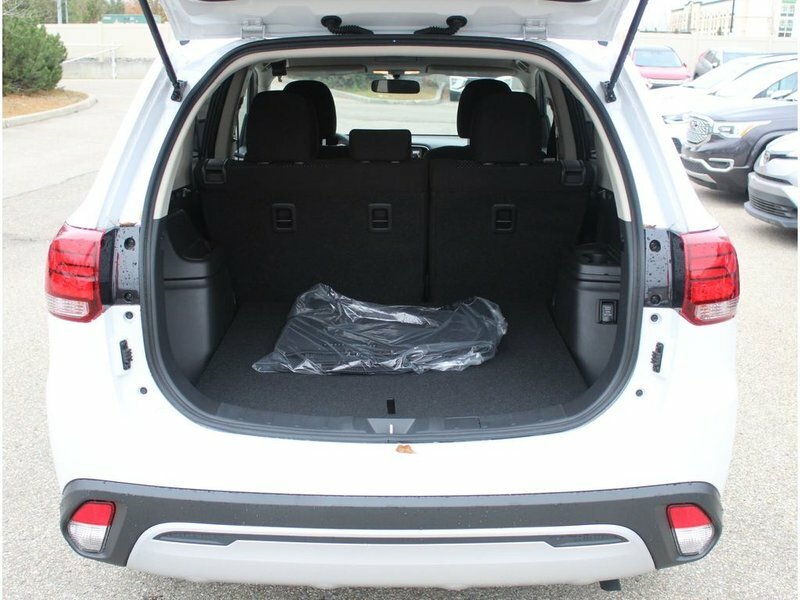 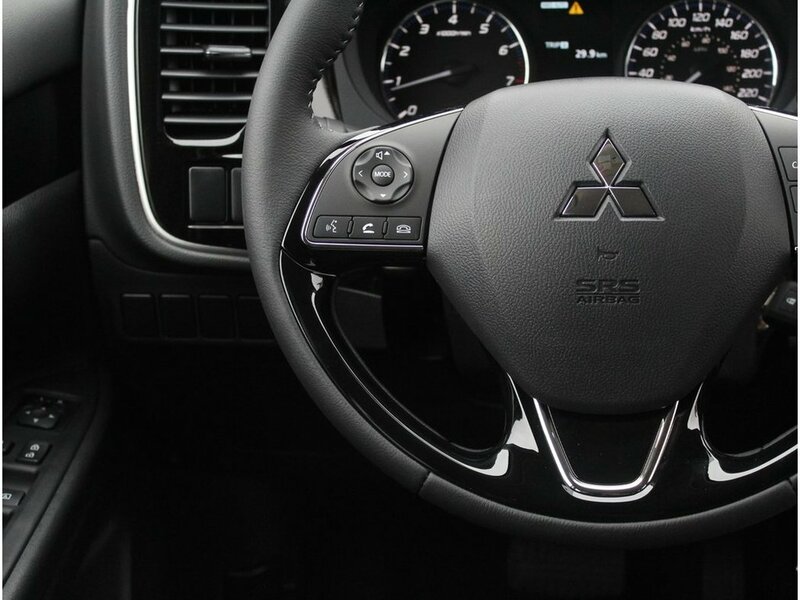 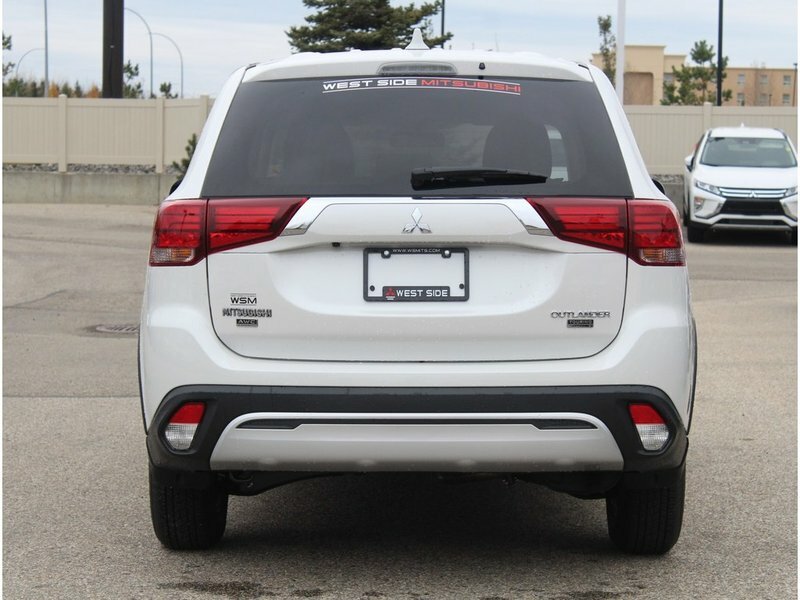 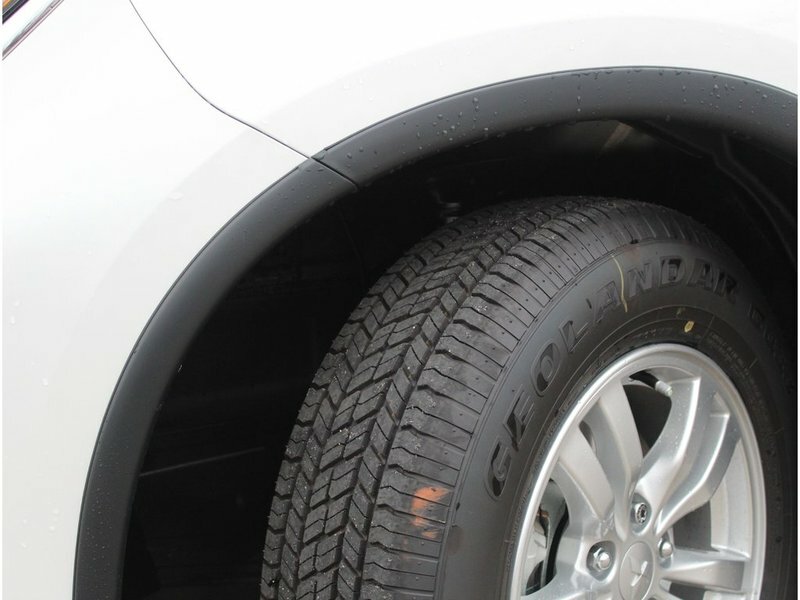 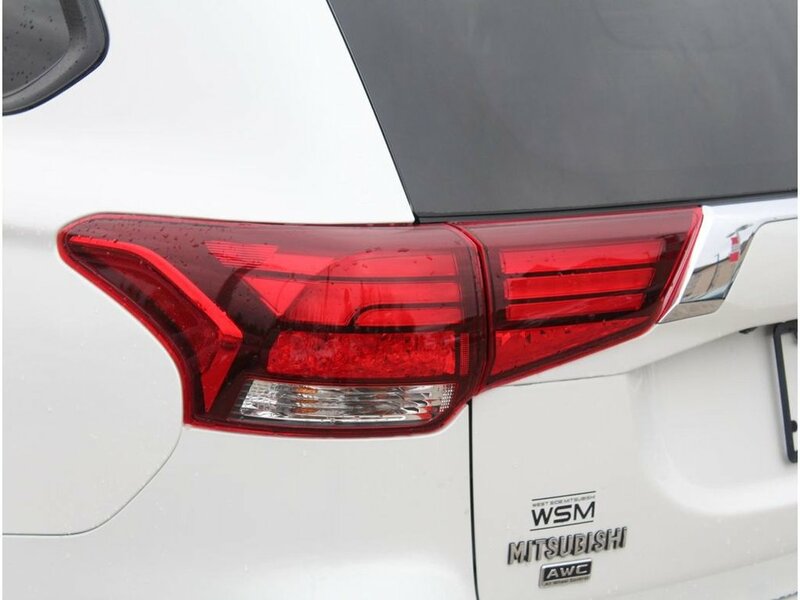 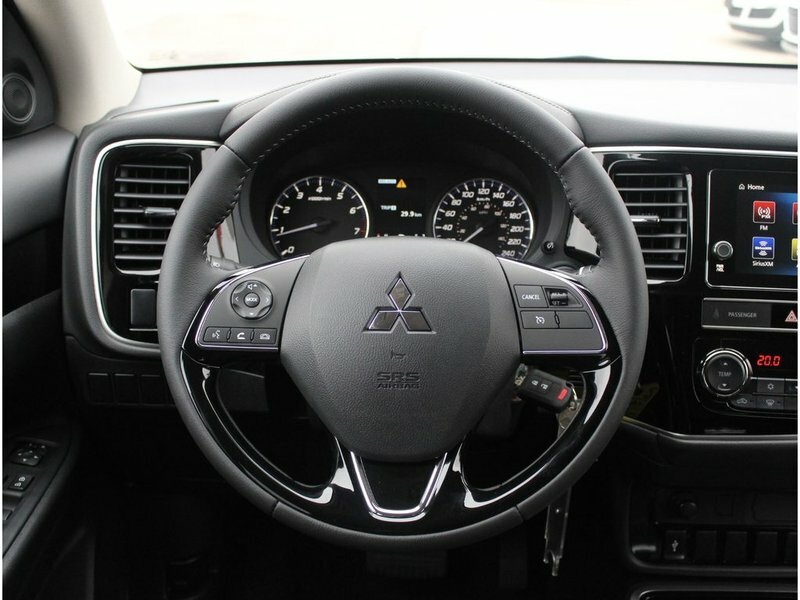 Equipped with Mitsubishi's Super All-Wheel Control, this vehicle ensures safe, secure handling no matter the road or weather condition. 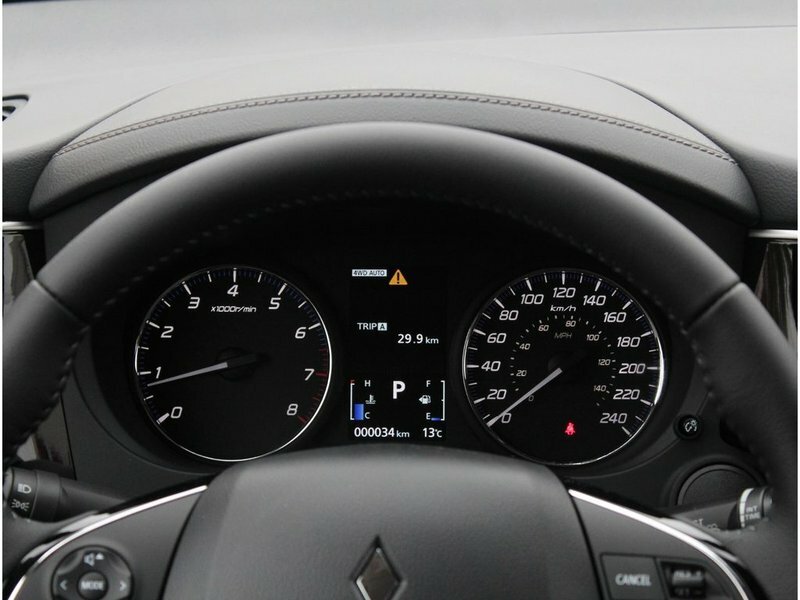 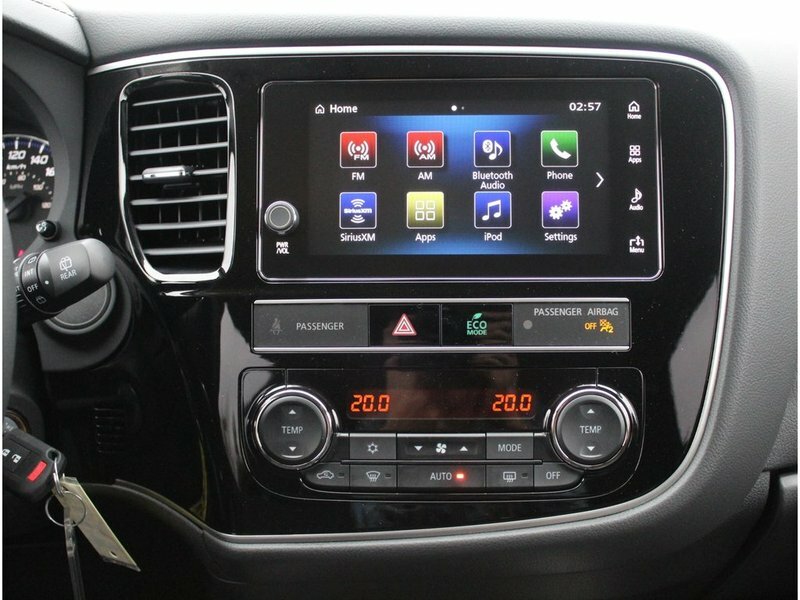 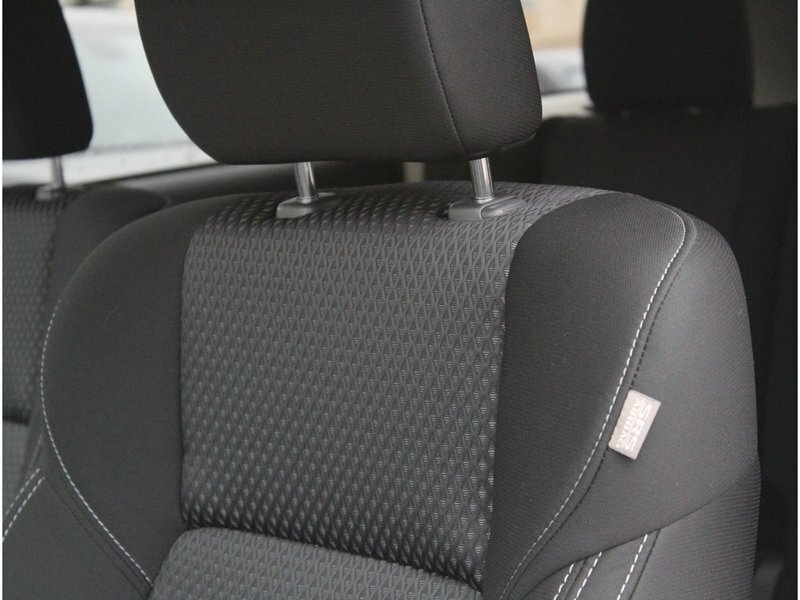 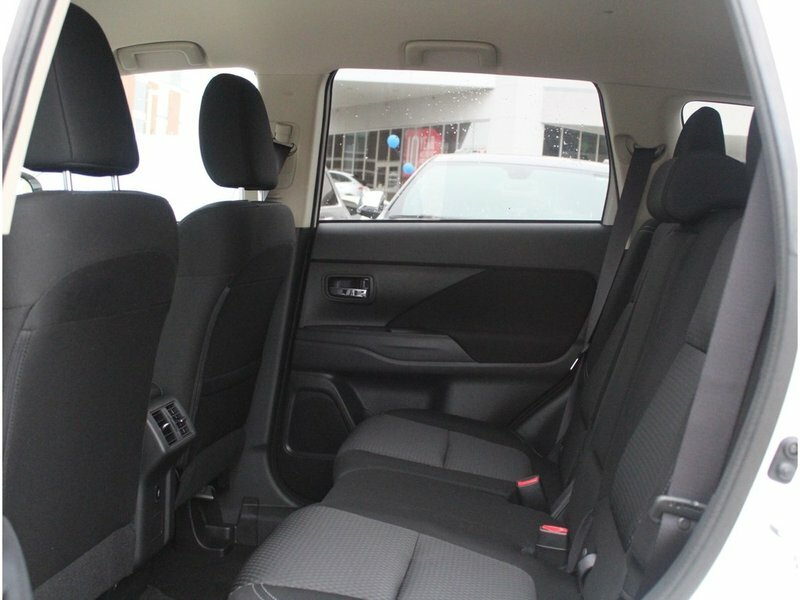 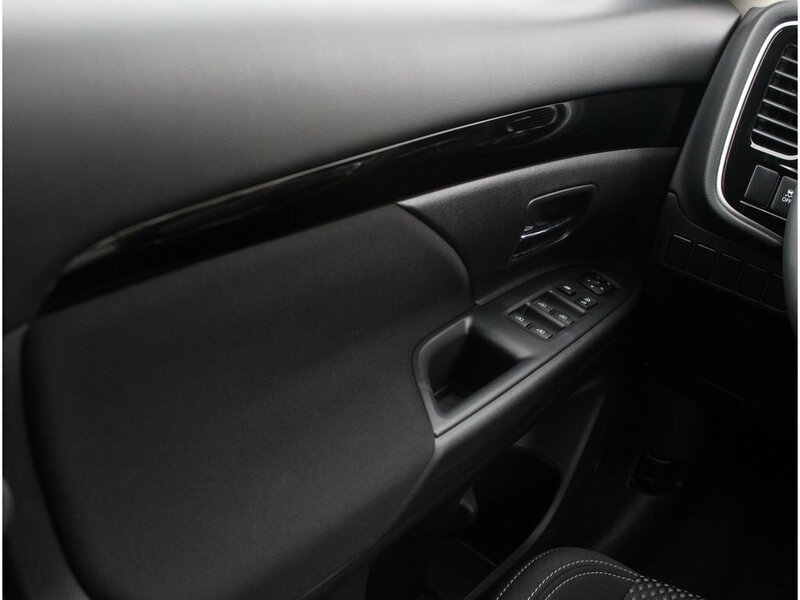 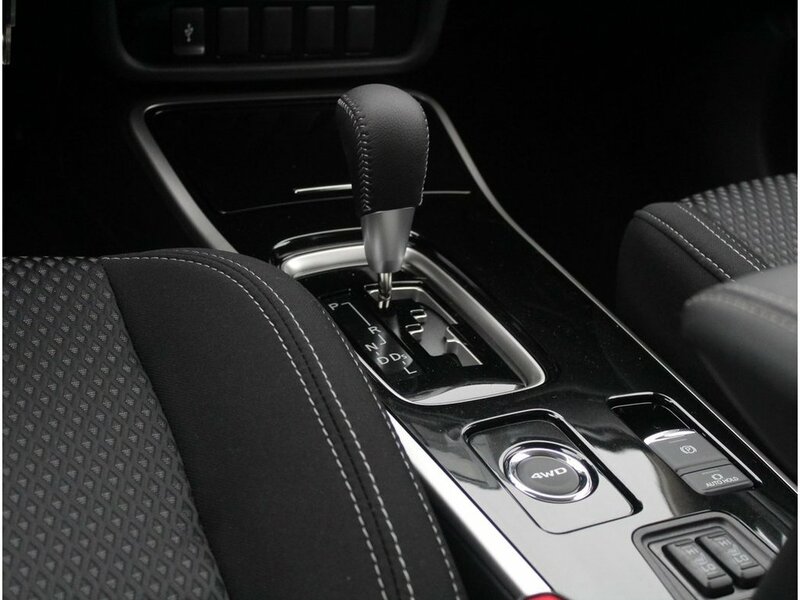 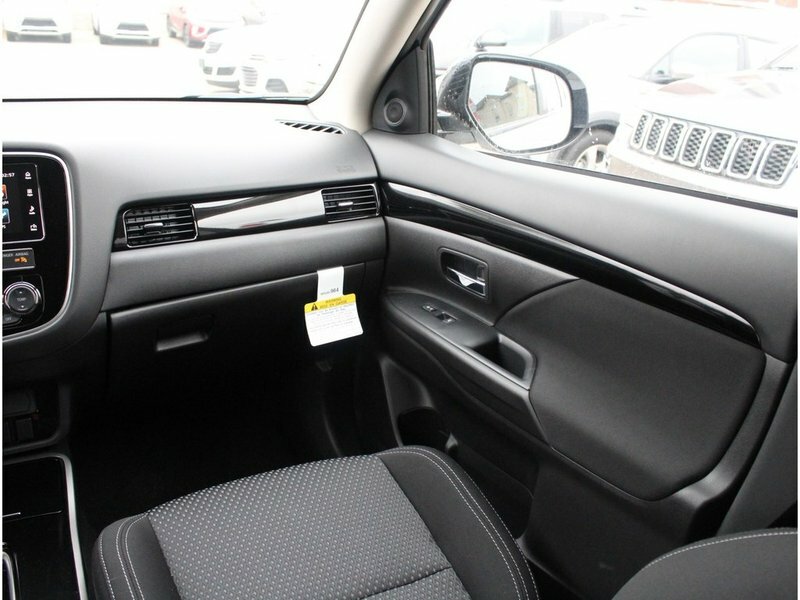 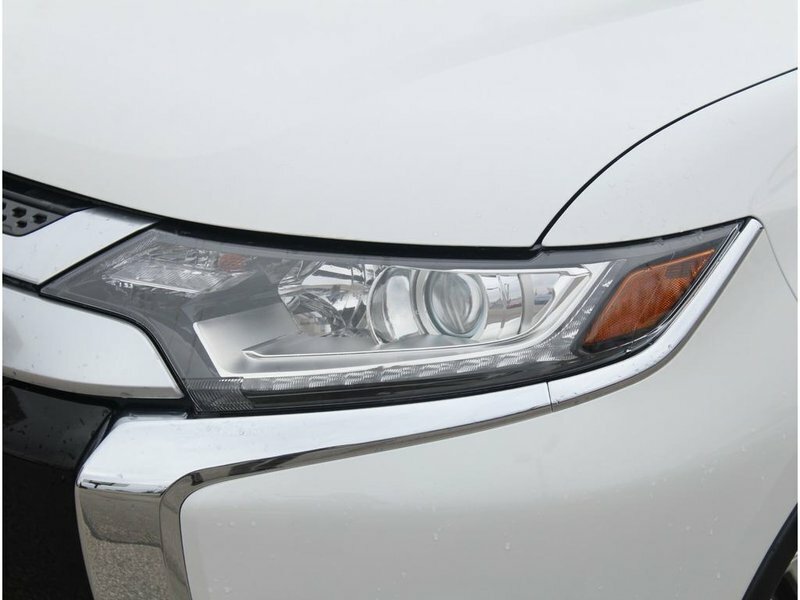 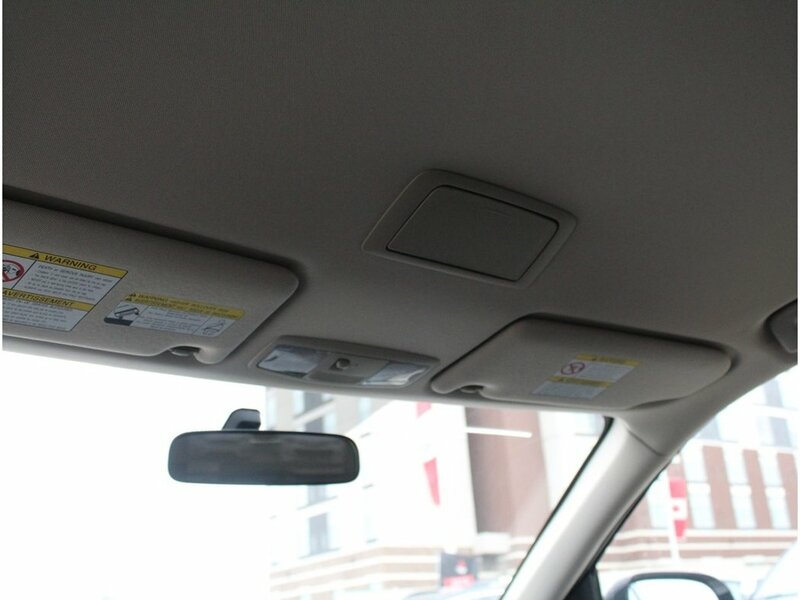 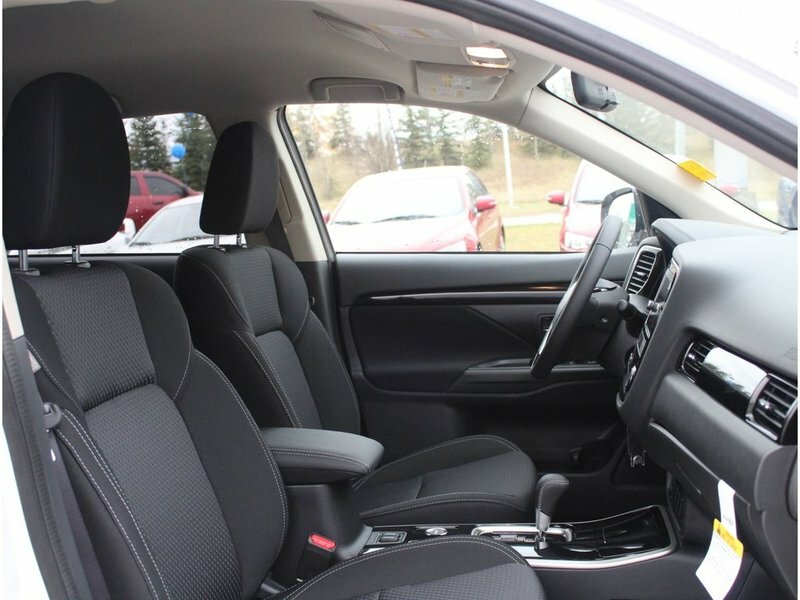 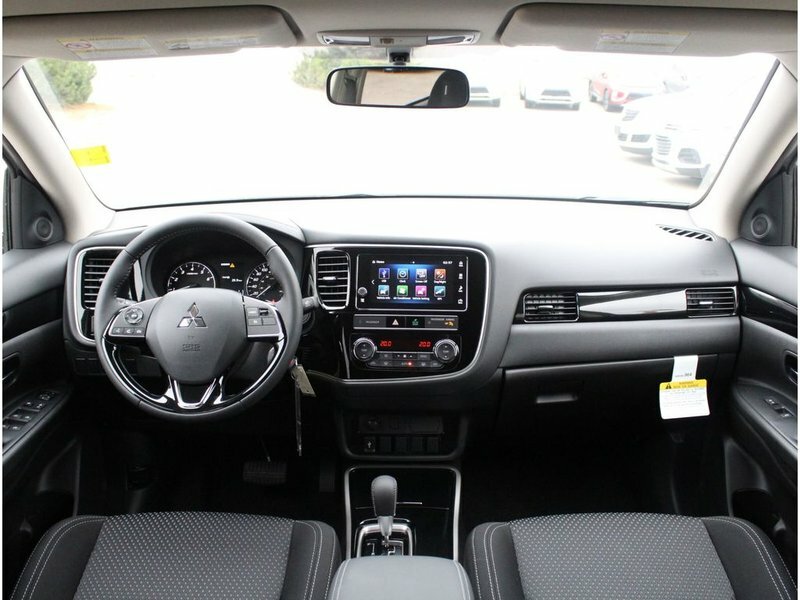 The ES trim is the basic model that features SiriusXM, Apple CarPlay, Android Auto, CD, USB, Bluetooth cellphone and audio connectivity, dual zone automatic climate control, heated front seats and side view mirrors, cruise control, rearview camera, 16 inch alloy wheels, and more.